Oxford Innovation Cornwall will support start-ups and established SMEs, with significant growth potential, through intensive one-to-one business coaching to develop and implement a high growth plan including a focus on gains in productivity. In addition, it will also provide productivity support to steady state, well-resourced businesses who are neither start-ups nor, currently, high growth but demonstrate significant impact to the local and national economy. 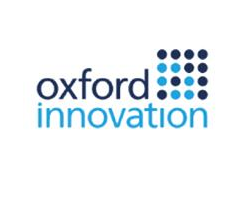 Oxford Innovation Cornwall will continue the current provision by delivering diagnostics, one-to-one coaching and executive placements to SMEs to support with sound commercial planning for their strategic growth plan. Oxford Innovation Cornwall will provide 456 eligible businesses in CIoS with between 12 – 250 hours of bespoke support, embedding sustainable and productivity-led growth.